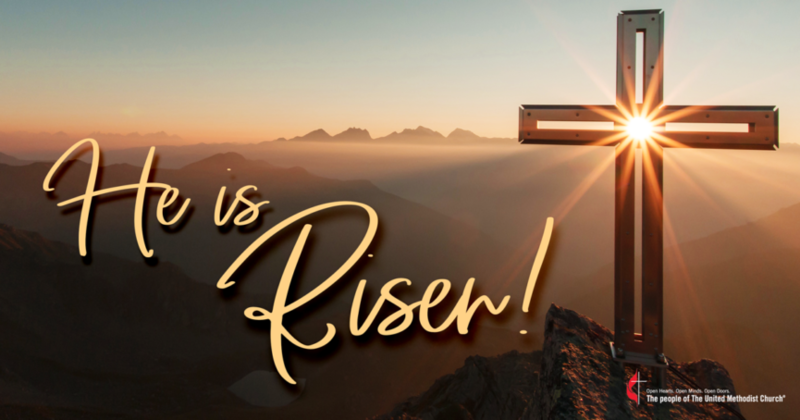 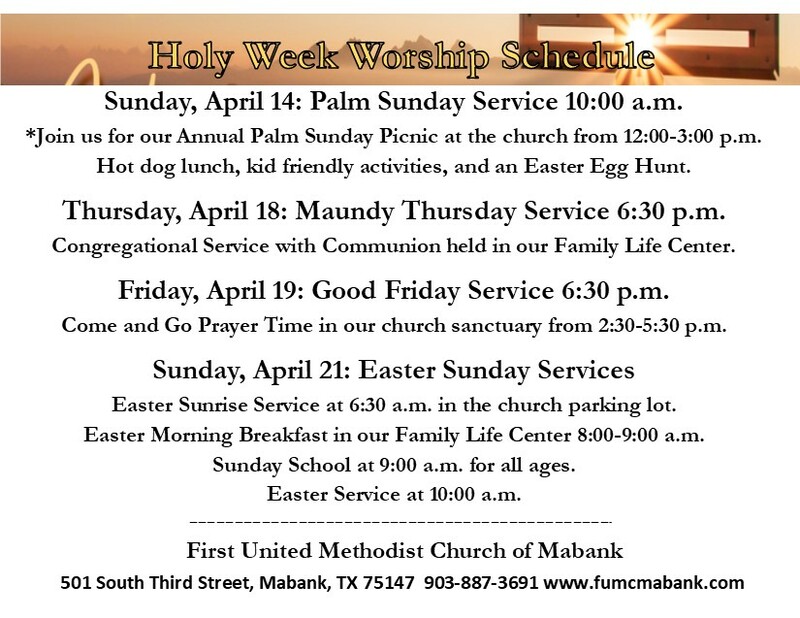 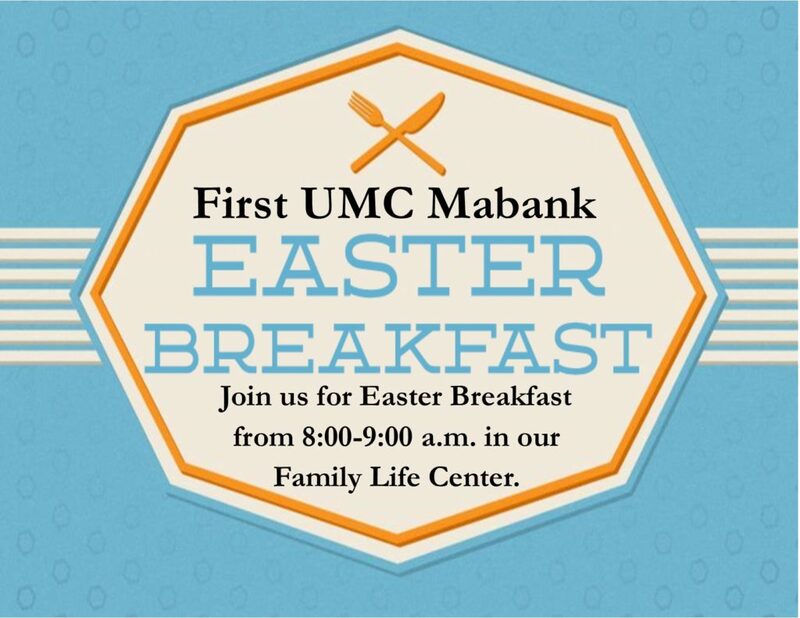 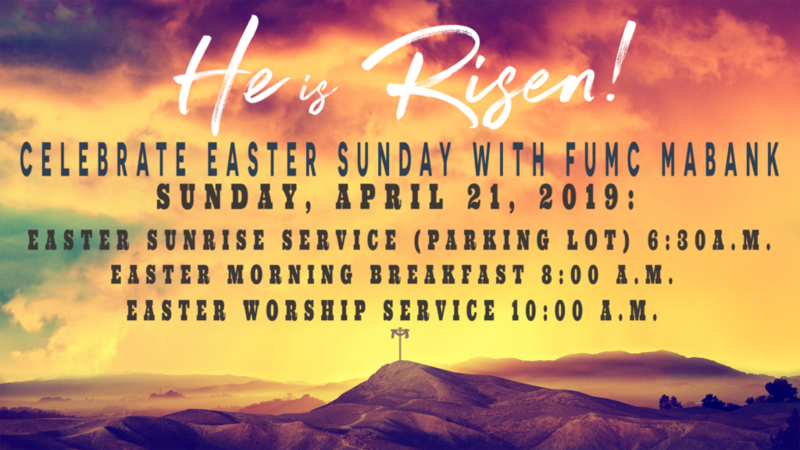 First UMC Mabank personally invites its community and members to participate in our many Holy Week events and activities, April 14-21, 2019. 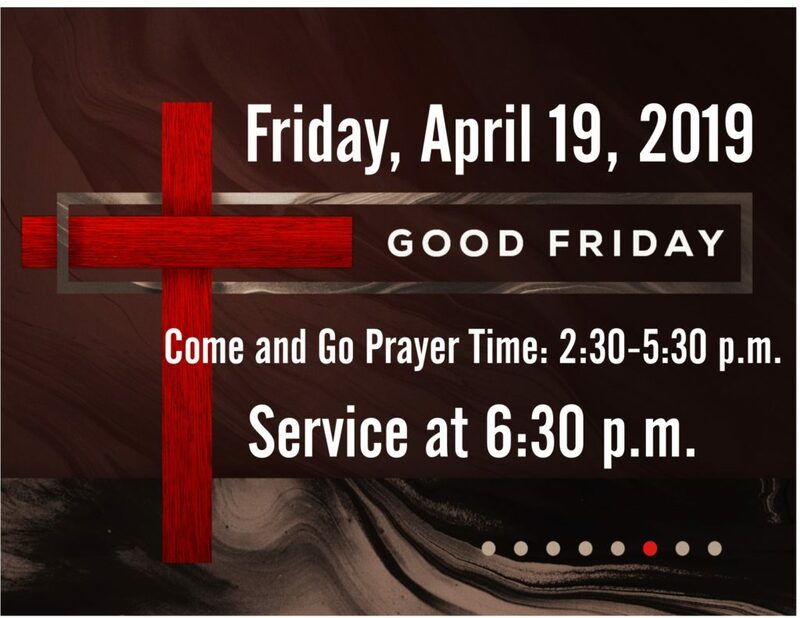 Don’t forget to pick up a reminder card for your refrigerator and share with your neighbors, friends, and family members. 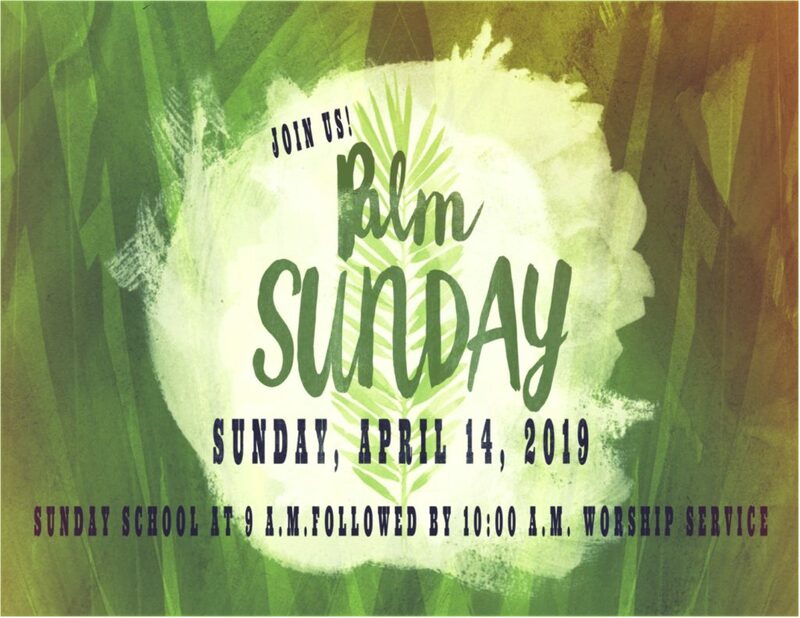 Sunday, April 14: Palm Sunday Service 10:00 a.m.
*Join us for our Annual Palm Sunday Picnic at the church from 12:00-3:00 p.m. 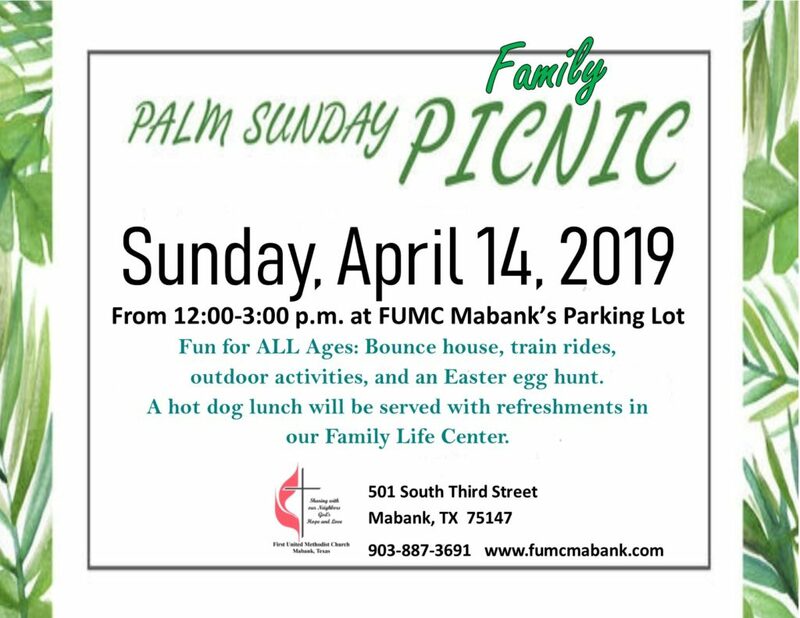 Hot dog lunch, kid friendly activities, and an Easter Egg Hunt. 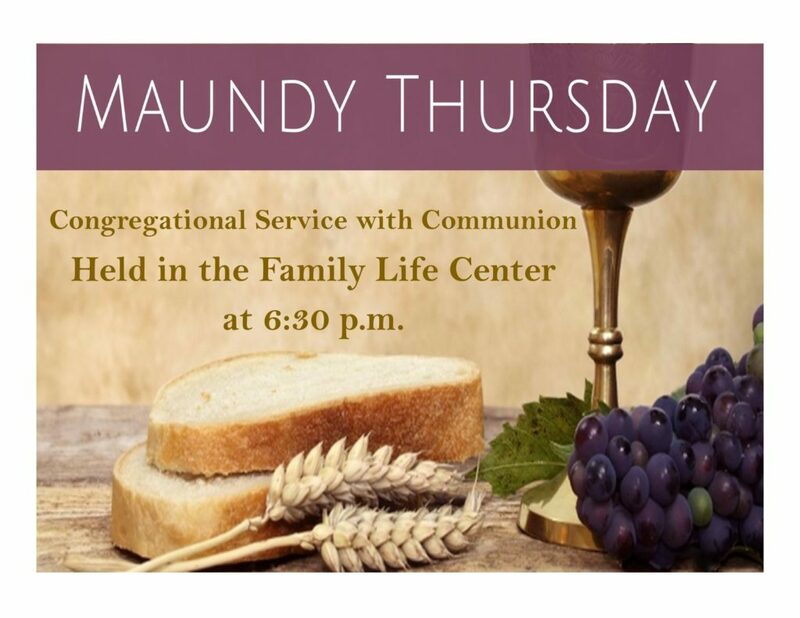 Thursday, April 18: Maundy Thursday Service 6:30 p.m.
Good Friday Service 6:30 p.m.
Come and Go Prayer Time in our church sanctuary from 2:30-5:30 p.m.